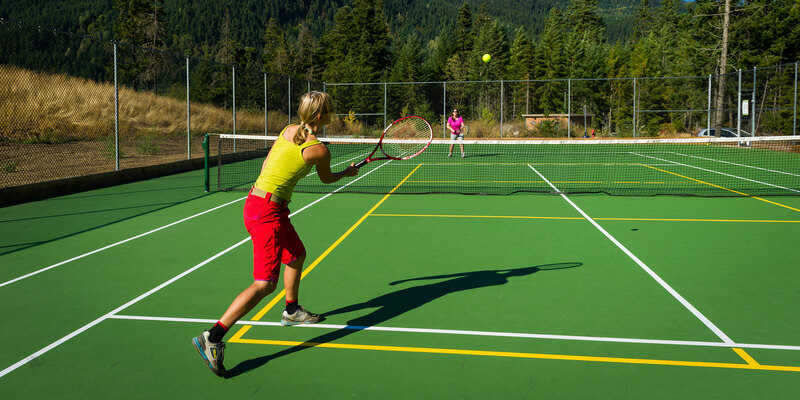 Public outdoor courts are located in parks throughout the Whistler Valley and may be used during spring, summer and fall or as conditions permit. Programs and lessons are available with the Whistler Tennis Academy at the Whistler Racquet Club. Daily drop-in classes are available for all levels with beginner and development clinics, Drill & Play, Competitive Nights and Round Robin Mixers. Private lessons are available for all ages and abilities. Week-long summer camps are available for kids and teens with the option of daily drop-ins. Custom camps, lessons and events are available upon request for groups, teams and conferences. There's more to do at the beach than get wet. Check out this list of ball sports, lawn games and other summer fun. 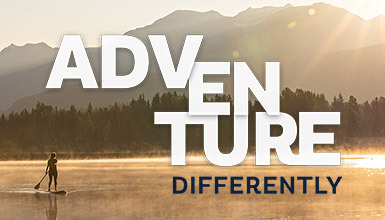 Discover summer, where rugged nature meets mountain culture and you're guaranteed to leave with more than a series of selfies.